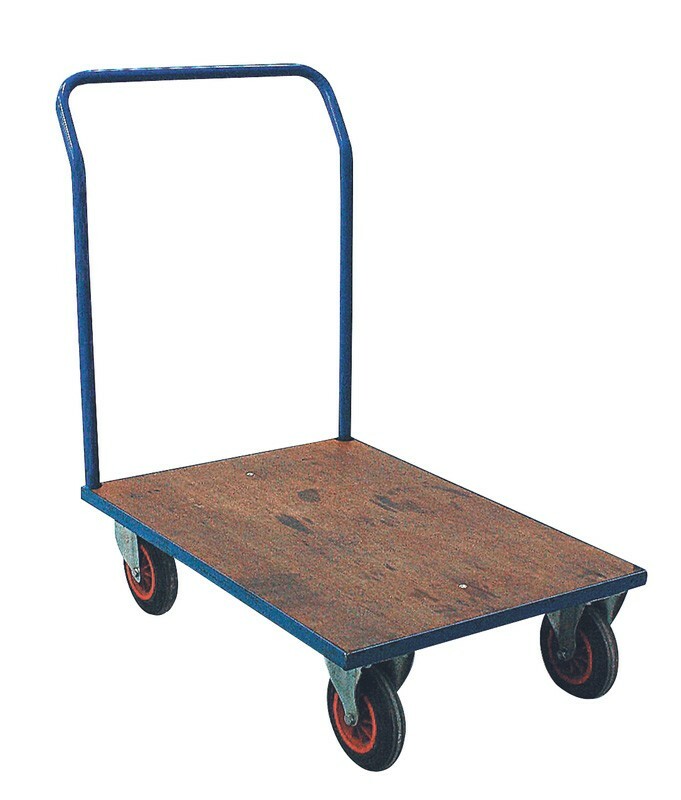 The flat bed platform weighs just 36kgs and can be used in a number of different situations where the movement of heavy objects could otherwise prove difficult. The trucks are very versatile and make movement of heavy objects much more safe and easy, with the low level of the truck also making loading and unloading far easier. They also feature x4 rubberised castors, x2 fixed and x2 which swivel. 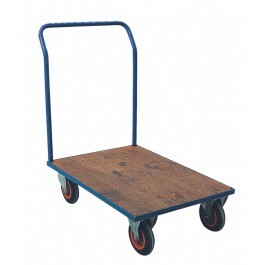 Ideal for use in warehouses, on shop floors and within factories. Height - 1099mm. Width - 600mm.